Do you remember Christobal Colombus' times in which people claimed that Earth was flat? It turns out that the people that support this theory are now saying that our planet has another shape, like a doughnut. Let's delve into this new idea to get some intriguing insights about it. So... what happened with the old theory? Social media, the Internet, and general advances in technology have generated multiple improvements in different fields, including geosciences. Now Flat Earthers have the opportunity to bring their thoughts back to life and reshape it with some new layers. Since the beginnings of time, man has been wondering what the shape of our planet is, and even in modern times, people have different paths to travel. The most recent one appears to be that Earth looks more like a Krispy Creme product. Broadly speaking, a theory is formed when someone has an original idea. Then, some people start analyzing it to come up with flaws in order to readjust it or think of arguments to counteract it. In some other instances, another hypothesis can be considered, which is our case. 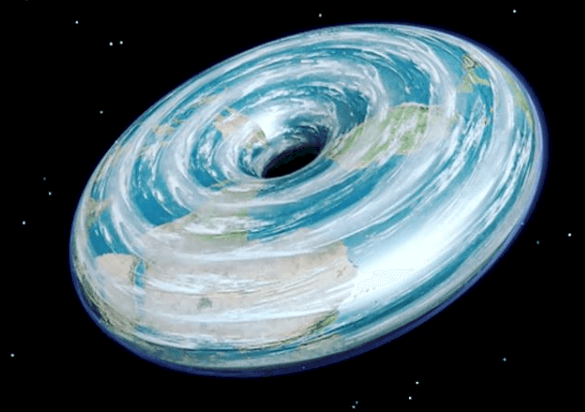 Varaug, a pioneering member of the Flat Earth Society's webpage, stated his opinion on the discussion board explaining that our beloved planet has the shape of a torus, which is a surface of revolution generated when revolving a circle in three-dimensional space about an axis coplanar with it. It sounds difficult to understand, but in a nutshell, it is the shape of a donut. However, Varaug stated that "light is curved so we cannot tell," meaning that there is not 100% certainty, but it is something to think about. To understand better his idea, let's go over some questions that were found at a handy FAQs section. An Earth with a hole? So the first question that everyone would think if why this hole in the middle of our planet hadn't been discovered before. According to Varaug, it is because "light bends and follows the curvature of the torus, making the pit 'unseeable.'" This, although understandable, brings another question to the table. 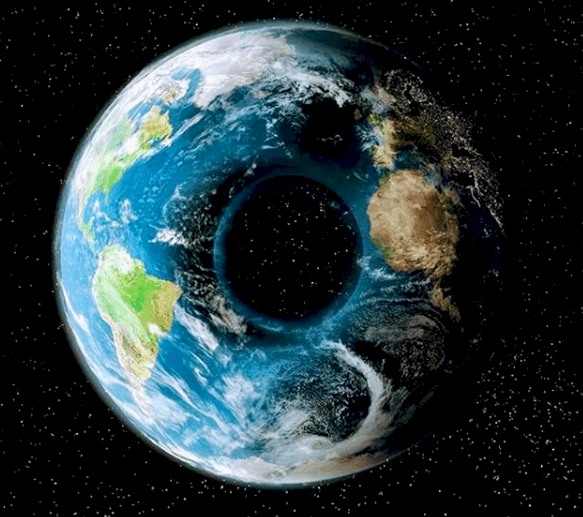 Why would anyone presume that we have a Torus-Earth (TE) if we can't tell because of the light? Varaug indicated that man could not rule this possibility out because it is plausible; therefore, it is a potential model. It sounds good so far, but now we all wonder why any Arctic explorer hasn't fallen into the hole. Apparently, gravity does the same function in a TE model and a Round-Earth model (RE). "People are attracted to large masses. Imagine a donut. Imagine a jam donut. Gravity acts towards the jam," affirmed Varaug. Ok, we did not quite get the part of the jam, but let's move on with some more inquiries. Ok; pretending that our planet has this shape, how is it possible to have day and night? The Flat Earth Society's member pointed out that to understand this point, we must do a brief experiment. First, lay a torch horizontally on a table and turn it on. After that, put a donut on its side, with the hole facing the torch perpendicularly. 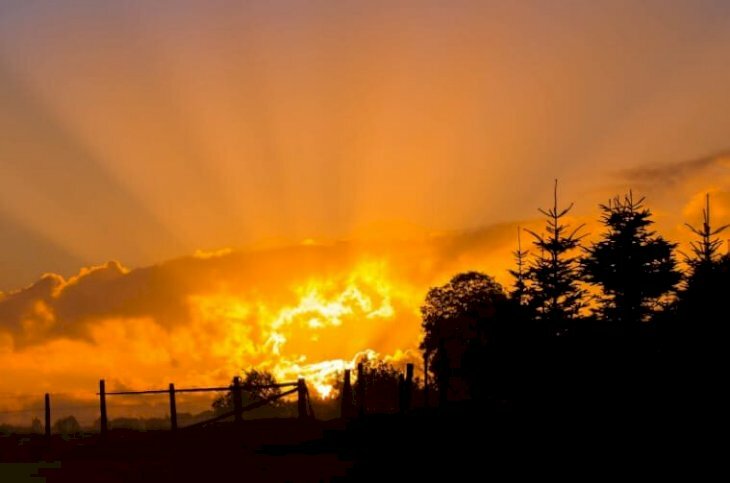 You will notice that there is one side that the light illuminates; that is the day. 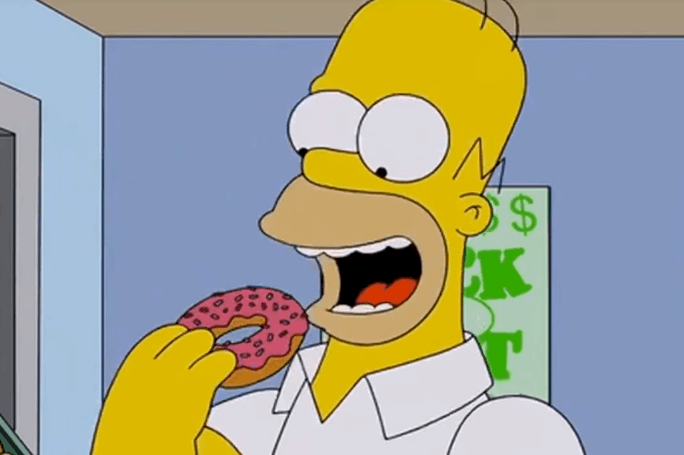 The donut makes one complete revolution in 24 hours, and to signify the passing of 12 hours, spin it half way around. Now, the side that was in the day is facing away from the torch and is at night. The part that was at night is now facing the light and is the day. 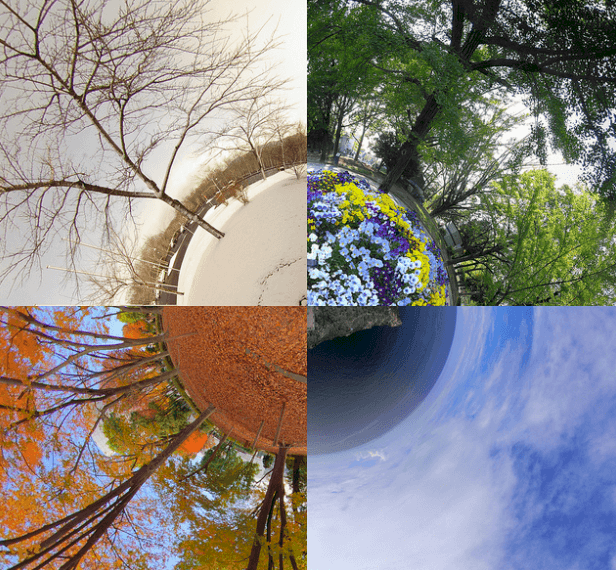 Now, the doubt comes regarding seasons; how do they occur? Varaug explained that Earth has a slightly elliptical orbit; it is not perfectly circular. "The ellipse is slightly shifted so that one of the shorter edges is closer to the Sun than the opposite edge. Over 1 year, it completes one orbit. Say the Earth starts on the short side closest to the Sun. This is summer (the hottest season for obvious reasons)." He continued clarifying that, after three months, which is one-quarter of an orbit, Earth goes to one of the longer sides. This is slightly further away and, therefore, welcomes autumn. Following one more quarter, the planet is at its furthest point that means winter. When it is a bit closer three months later, we're in spring. After discussing the parts of the day and seasons, there is another feature of our planet that remains unanswered by this theory: Where are the poles in this model? 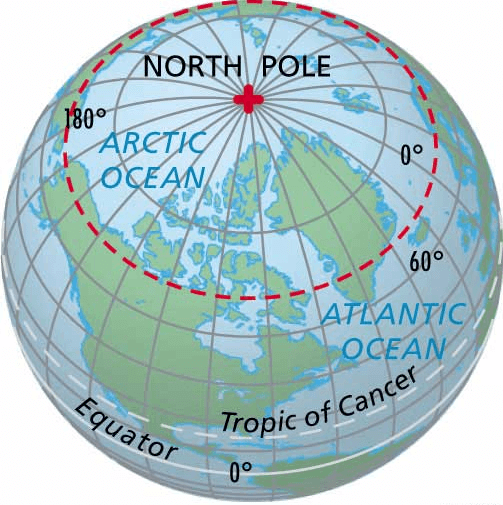 If you place a doughnut on a table, the side that touches it would be the south pole, while the other extreme is the north. This shape is pretty particular so it would be good to know how a planet with it was formed. Varaug stated that we know two objects can orbit each other; this is also known as binary stars. If this is possible, then we can have three, four, or five. In the case of TE, it was necessary a large number of elements. These move in a circular-ish motion with nothing in the center of the orbit, but as time went on, "their gravity pulled in more space rocks and dust, and the shape grew, eventually becoming a fully-formed torus." Other planets do not have this shape since the event is unlikely to occur, but we might discover one in the future. 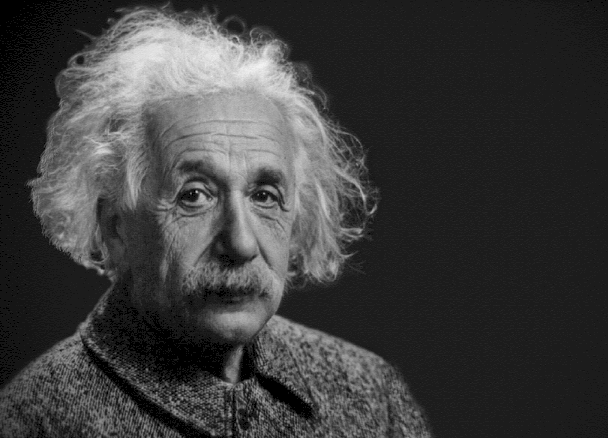 Although you might think that this guy is the first one with a new theory apart from the flat and round ones, he is not. Over the last few years, there has been some debate around the flat postulate. One of the oddest ones was the concave Earth, but now we have another one competing in strangeness. According to this one, we live on the inside of a convex planet that has the universe at its core and the interior is all outside. This is just a piece of the hollow Earth theories that also comprises lizard people, creatures emerging from the surface, UFOs, and another Sun inside the core of the Earth. And if you thought that these theories were absurd enough, there is also a hollow Moon. 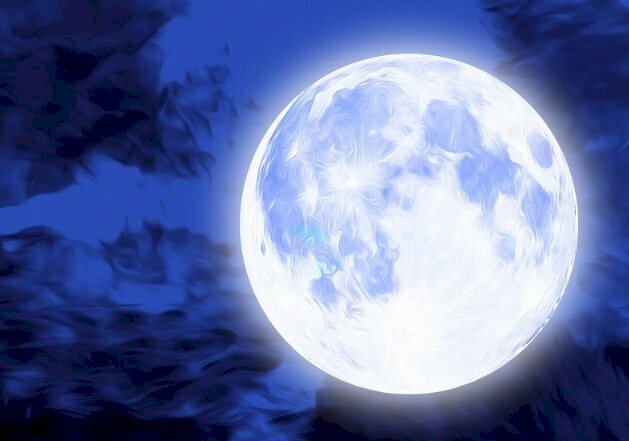 David Icke and other conspiracy theorists hold the claim that the Moon is empty and it is a sort of artificial body or space station for extraterrestrial species. This allegation has been demystified over and over again. In the past, many have tried to affirm that the satellite is less dense than Earth, and it all started when Apollo 12 crash deliberately on the surface, and meteors were hitting an apparent metal hull beneath the crust. However, modern science has already confirmed that it has a solid core. If you thought that Flat Earthers were not popular, there are many like the rapper B.oB., or Tila Tequila, just to name a few. 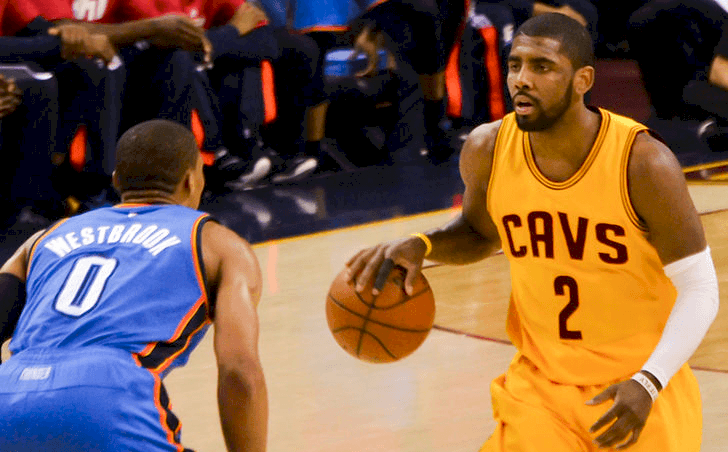 However, the most high-profile is Kyrie Irving of the Boston Celtics. He created a stir back in 2017 with his comments, but it led to some regret this year when he was questioned about his belief. "To all the science teachers, everybody coming up to me like, 'You know I've got to reteach my whole curriculum?' I'm sorry. I apologize. I apologize." 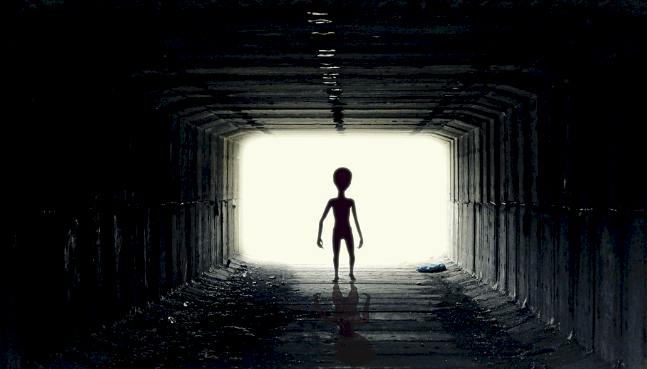 By and large, scientists consider them all conspiracy theories that have little merit when they are compared to facts. 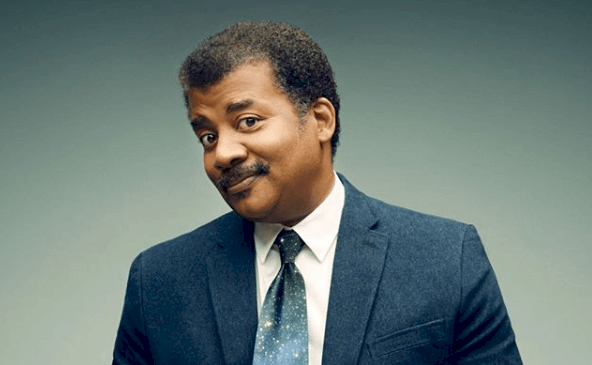 When the American astrophysicist, author, and science communicator Neil deGrasse Tyson was asked about a flat Earth during his StarTalk podcast, he stated that they have footage of a spherical planet. "What's odd is there are people who think that Earth is flat but recognize that the moon is round. Mercury, Venus, Mars, Jupiter, Saturn, Uranus, Neptune, and the Sun are all spheres. But Earth is flat... something doesn't square here." Most things in the universe are spherical or nearly spherical, and the way energy and physics laws work favor this shape, for instance, with the formation of planets and other astral bodies. So it seems as if a doughnut-shaped Earth is not something scientists accept. Now with all this information, what do you believe? Do you stick to the traditional Flat Earthers? Or do you think that Varaug is right? Do you rely more on facts, so you go for the round-shaped planet? This new theory could change completely what we thought that was true, so let us know your thoughts about it in the comment section. The first trailer of Endgame did not really reveal much regarding the plot or how they are going to reverse things. Luckily, there is a Marvel’s Avengers: Endgame Prelude comic which has already discredited a popular Infinity War theory.